I finally made it to Japan and I couldn´t be more excited for the next weeks to come up. I will spend an entire month in Japan. My trip started in Tokyo, a very popular place for everyone traveling to Japan. 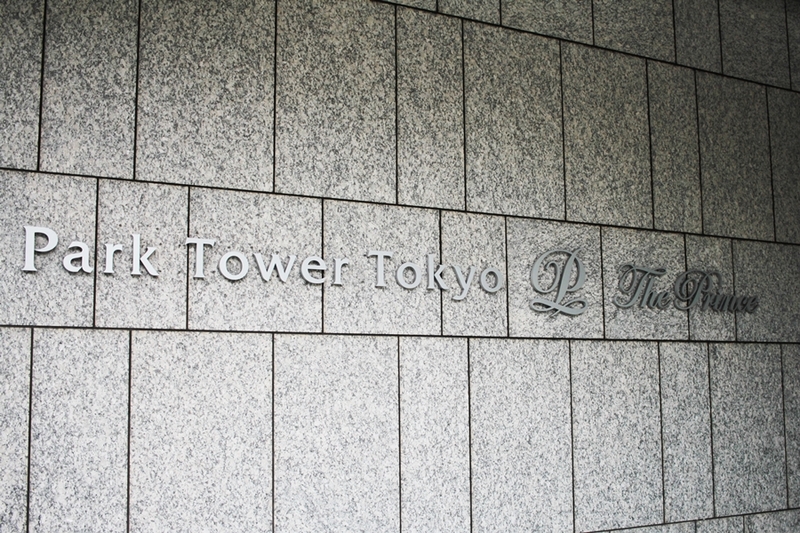 I had the pleasure to stay with the Prince hotel chain for my arrival to Tokyo, Japan and will give you an overview of my stay at the Prince Park Tower hotel.. The Tokyo Tower is an important symbol of Tokyo. The unique Prince Park Tower hotel is just located nearby and one will enjoy a view on the park and the tower. More over the hotel has plenty of facilities, so as bowling and beauty treatment, spas and fitness and even hot springs. 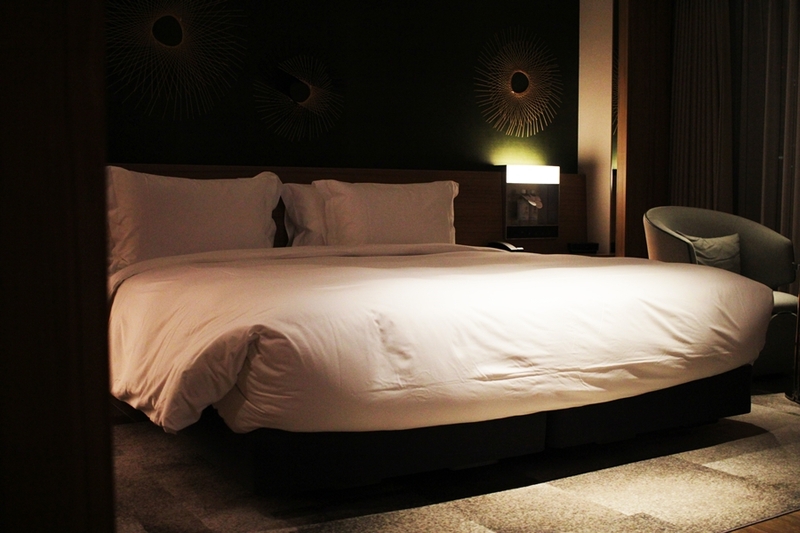 All of that and more will be waiting at the Prince Park tower park hotel. The hotel is more over located in easy reach of two different subway lines, the Toei Odeon Line and Toei Mite Line. When I arrived at the hotel I was greeted by every chance. The hotel team was amazing and made me feel home. I speak Japanese but I’m now completely fluent yet. However, the team assisted me with English and was always kind and helpful. Whatever wish and need I had, they made sure I will be fine all time to enhance my stay. When I arrived at my room I got even more impressed. Not only that the lobby already provided a sneak preview of the glamorous and impressive interior, more over the room was even more luxurious. A wide room, huge bed and a bright bathroom made me feel like a little princess. I felt so pampered and happy that it even felt hard to leave the room. I was checked in a suite in the 31st floor. The view of my room was directed to the Tokyo tower. I was not only able to watch the Tokyo tower by day and night but also, I could overlook the Tokyo skyline. My bathroom was supplied with shower and bathtub as well. 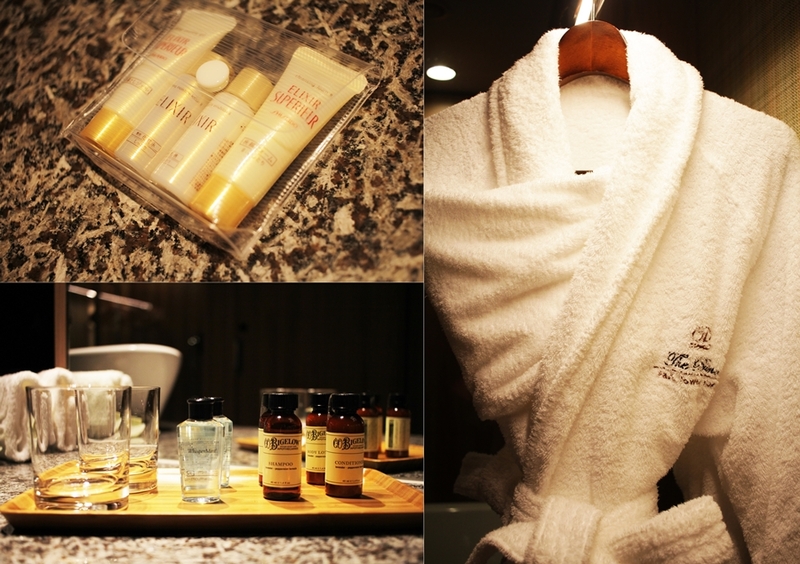 What might be most exciting for all female readers, the hotel offers Shiseido products all over the wellness area and also inside the room Shiseido products are placed for free use. 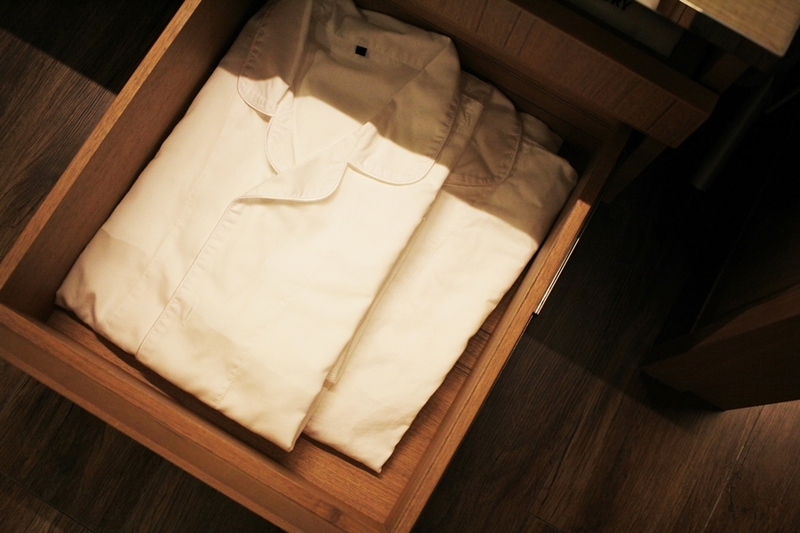 Even sleepwear is supplied by the hotel. Hotel is very centered and easy to access. It is surrounded by a park, but I can tell the area is very safe. Not only the Tokyo Tower is a direct neighbor, also temples and many monorail stations are nearby. There is even a direct train connection from the airport which takes about 20 minutes and a little walking. When I came back to the hotel I made sure to discover all of it, which was not that easy as I only had a short stay before travelling to my next spot in Japan. However, I tried to discover as many on the 33 floors in total. One of those floors was also The Royal Floor. The Royal Floor is a special floor, exclusively for suites only, each offering a personal butler service. 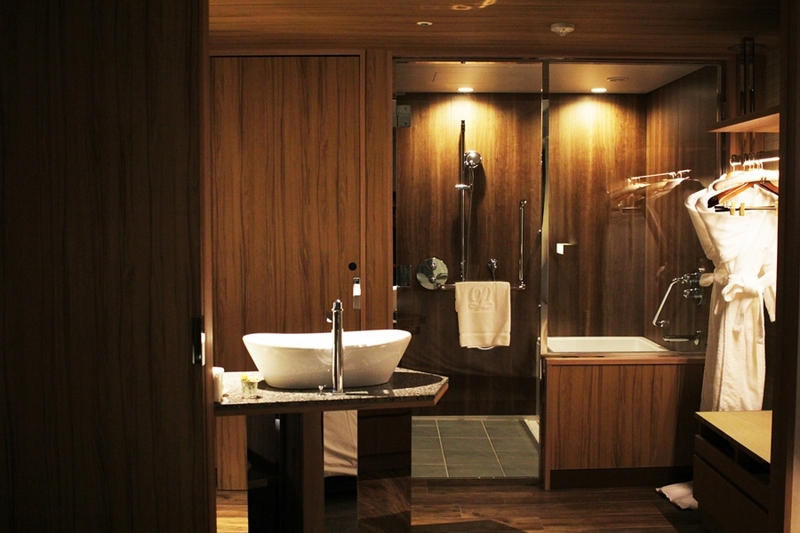 The Royal Suite, boasting some of the most spacious accommodation in Tokyo, is a promise of an elegant stay with special panache. There is also a Premium Club Floor, located at the top of the hotel (29th floor and above), high above the surrounding buildings. One can enjoy a breathtaking view from any angle and feel Tokyo vibes. 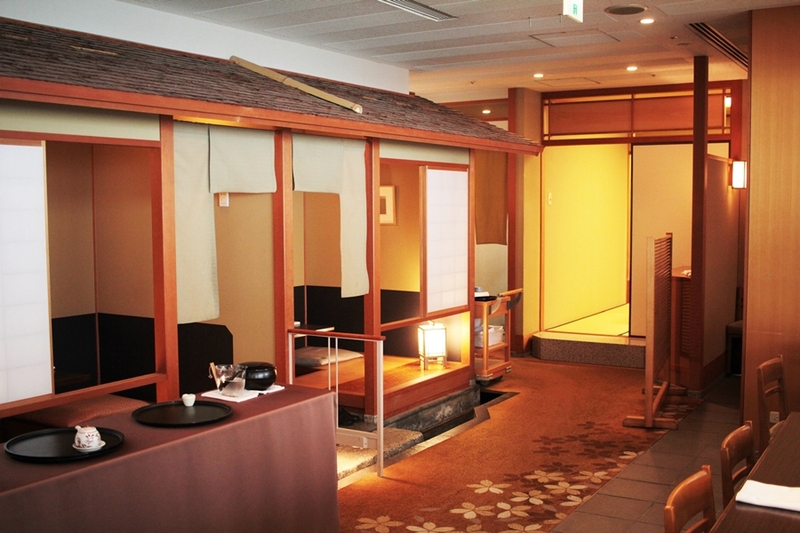 The hotel is also supplied with an exclusive Japanese garden. Japan has an impressive culture which leads back to thousands of years ago. The lush garden scenery will take one out of the busy city buzz, in a sheltered and quiet are. For those who want to collect some memories for the beloved ones or for their selves, there is even an inhouse Souvenir Shop. Also, Boulangerie Tokyo is located inside the hotel. This bakery offers breads made with natural yeast baked fresh every morning, the hotel signature dishes so as their own original sandwiches, and many different delicatessen foods are offered as well and will be a delicious snack for take away. The Prince park tower hotel also features some restaurants. I guess very special for tourist is the Japanese Restaurant “SHIBAZAKURA”. One will enjoy warmhearted hospitality and innovative Japanese cuisine presented in a contemporary style using original ingredients while maintaining Japanese culinary traditions. Another Japanese restaurant of the hotel is for sushi and named “HAMASHIBA”. The counter seating offers you pleasant views of waterfall and pond scenery. One can also choose to dine in one of the private rooms for a luxury experience as one never had it before.It is also open for breakfast. The Sky Lounge “Stellar Garden” is in the 33rd (top) floor. 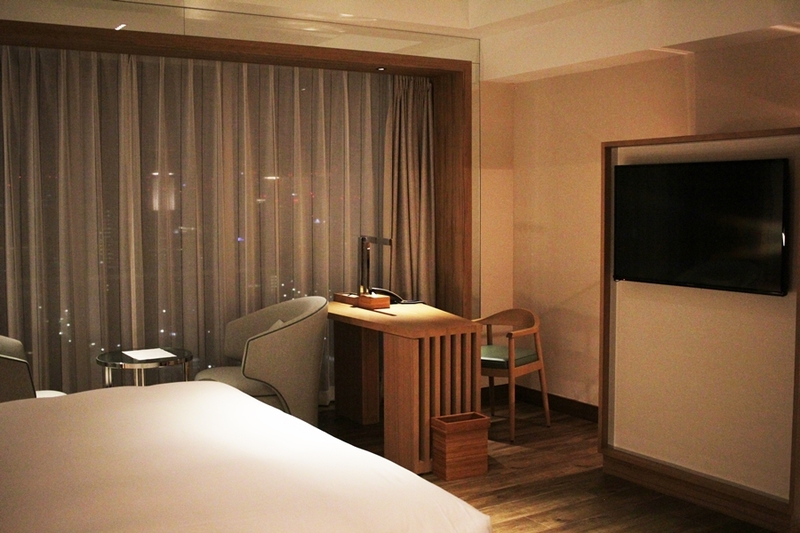 This lounge offers expansive views of the Tokyo area. Enjoy tea and cake during tea time, or calm down with a drink in the evening and watch the Tokyo skyline. Whatever it is, be prepared for a picture-perfect moment. 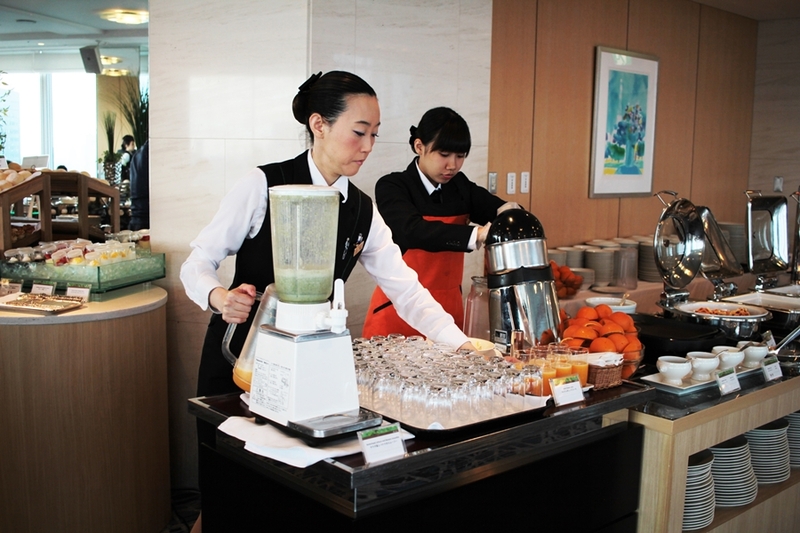 A definite must do is the breakfast at the Prince Park Tower hotel. I had a pretty wild travel to Tokyo from Australia and a few flight changes, I guess that´s just a little burden when trailing around the world. 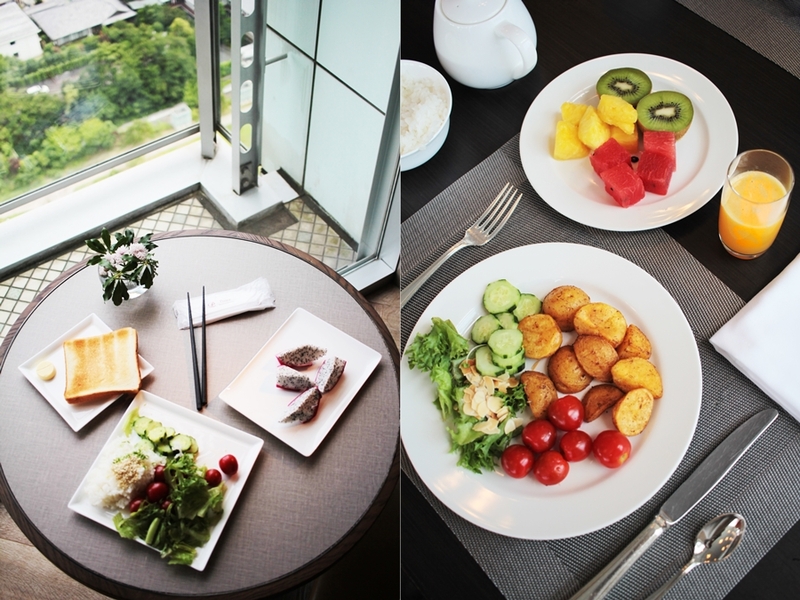 However, when I got up the next morning I enjoyed an amazing breakfast at the Prince Park Tower Hotel. I personally enjoyed most that the buffet offered so many options. However, there are a total of 4 restaurants for breakfast. 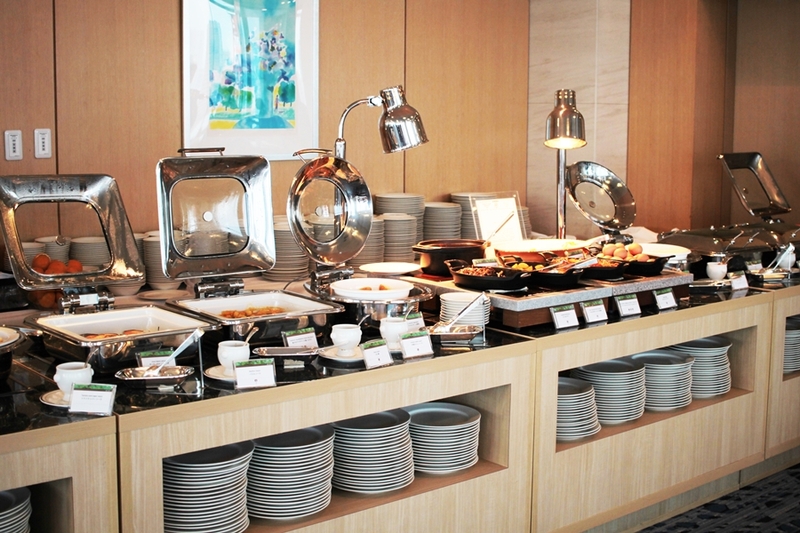 One can decide of buffets or set menu. 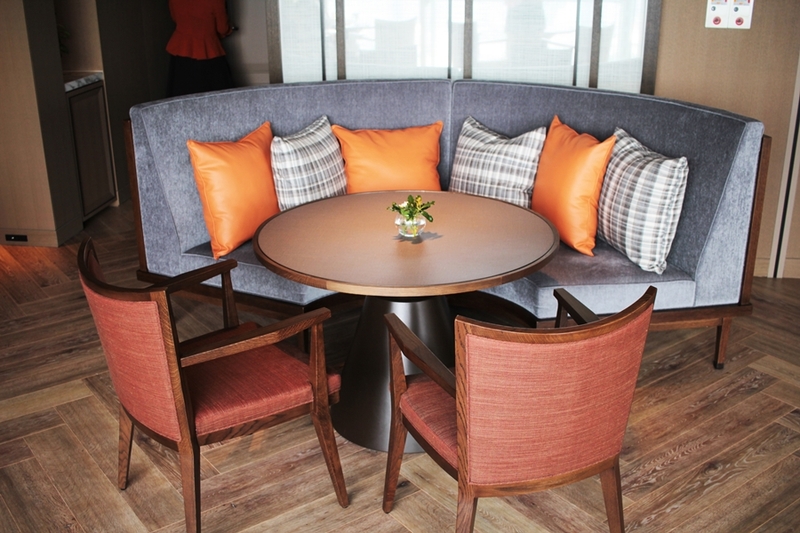 There is also breakfast in the lounge, located in the 32nd floor. 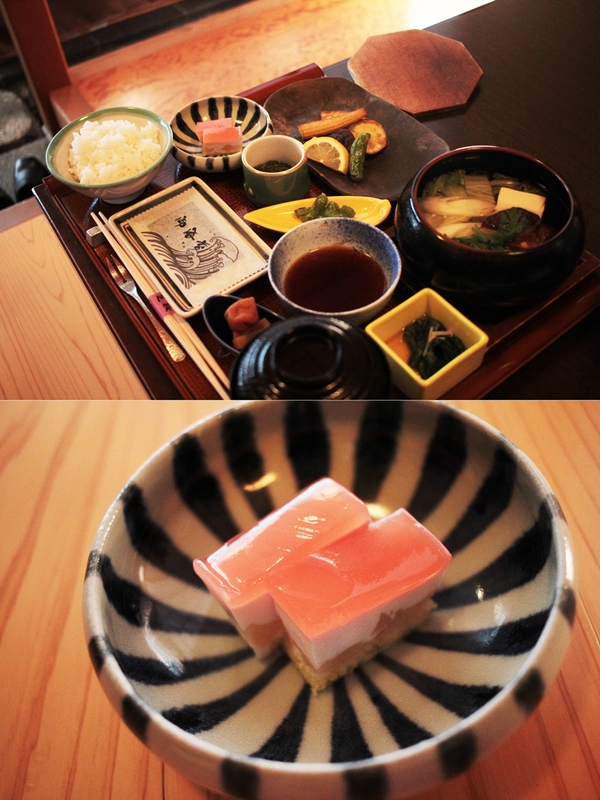 Not only for Western people there have been “familiar” options, but also traditional Japanese dishes were offered. It felt like a “food travel” through Japan. As this was my first trip to Japan and my first stay in Tokyo I can tell it´s especially these memories which will forever stay in my mind. I´ve been so excited about everything I experienced. 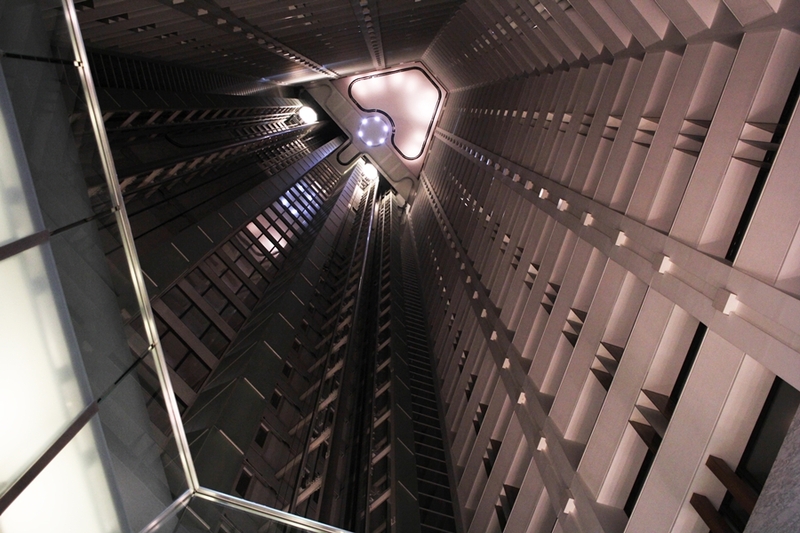 The stay with Prince Park Tower has been an unbelievable one. Especially in terms of location I was overwhelmed. Waking up every day with a breathtaking view on the Tokyo tower and staying that central in Tokyo is a must do. Traveling is all about exploring and having fun and the Prince Park Tower hotel will make sure that one will just enjoy and won´t need to worry about anything. I want to come back to this hotel in future. My experience has been so pure and lush and I can´t wait for the next adventures in Tokyo. Honestly, I think I would never leave this hotel, looks fabulous! The Prince Park Tower has a really nice lobby. We got some rainbow sandwich and it tasted so delicious. The service is so good, they were ready every second to help you. In the lobby there is a very pretty view of Tokyo Tower. The room we got for 3 people was actually for 2 persons. So the room was a little bit small but we could be there. 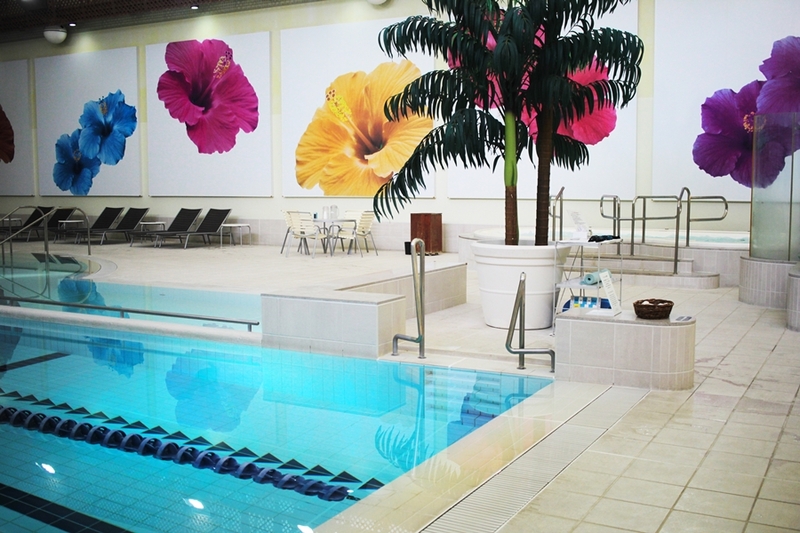 The hotel has a good location, there are a lot of shopping centers to see near the hotel.